provided. Separate multiple ids with a comma. Change the quantity for multiple purchases. Proceed to Checkout or continue shopping. Your selections will be SENT VIA E-MAIL within 2 business days. E. S. Morse & Co.
J. M. Sweeney Coal Co.
John Griffiths & Son, Ltd.
John P. Agnew & Co. 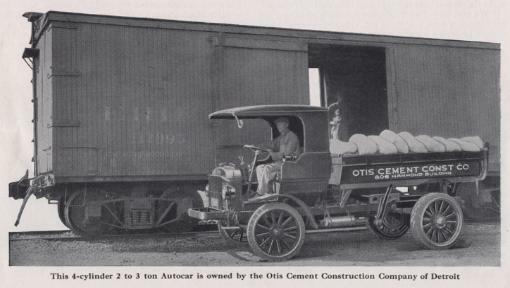 The Aetna Coal & Supply Co.
Purchase any of the 1925 Autocar Dump Truck photo scans listed below for $15 each. same company available for purchase.